When Bick and Beck Kidd find a hidden trove of pirate treasure, it includes a map with clues to an even bigger score: the lost Incan city of Paititi. 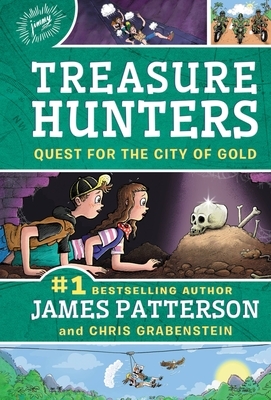 But treasure hunting is never easy--and when the map is stolen, the Kidds must rely on Storm's picture-perfect memory to navigate the dangerous Amazon jungle. Watch out for that nest of poisonous snakes!